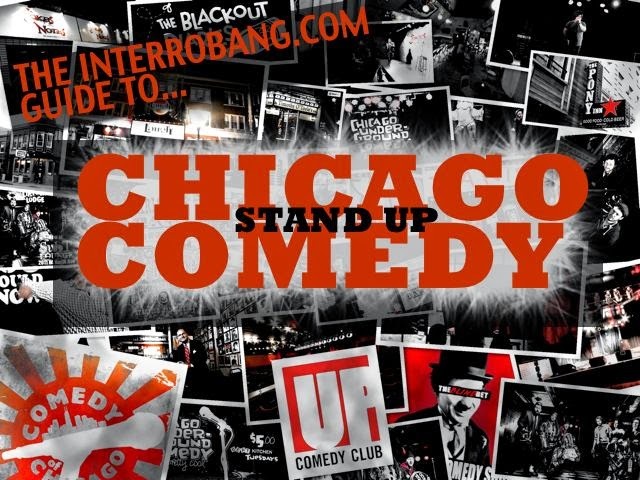 Brief quotes for article about Chicago comedy boom. 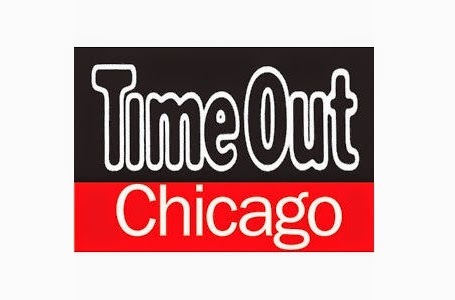 Interview about digital content production and the Chicago blogging scene. 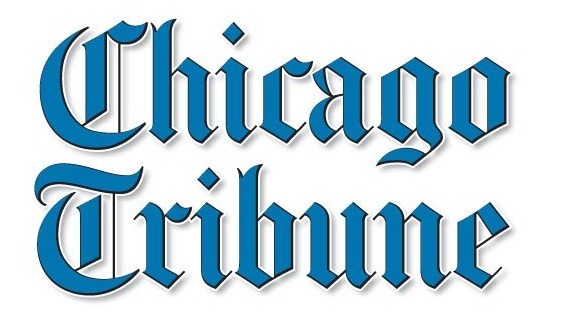 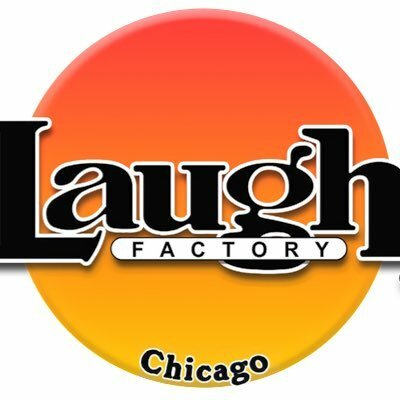 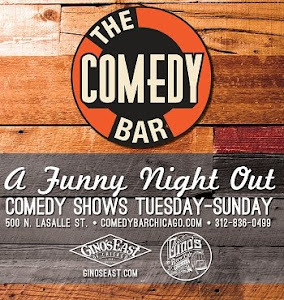 Article on the dynamic Chicago comedy scene.